Securistyle is a market leading provider of window hardware solutions, a brand known and respected worldwide. Specialising in natural ventilation for large commercial window openings, Securistyle provides architects and specifiers with innovative and reliable hardware solutions which can be engineered, tested and validated for specific project requirements. All of Securistyle’s products are designed, manufactured and tested in the UK in accordance with our BS EN ISO 9001 quality management system, ensuring consistent product quality and continuous improvement. We understand the stringent technical and environmental requirements our clients work to on their projects. As a business we have a clear strategy regarding environmental sustainability and are certified to ISO14001:2015. To make the process of product selection as easy as possible we support our solutions with test and product data, including Environmental Product Declarations, Product Design Specification’s, etc. Securistyle has achieved AAMA Approved Component Laboratory status covering the testing of fenestration products to the AAMA904 standard. It’s Cheltenham site is the first facility to gain AAMA Approved Component Laboratory status outside of the United States or Canada. 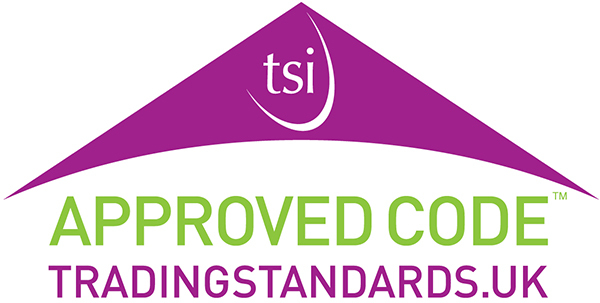 The certification provides Securistyle with a recognised guarantee of product performance. This Securistyle test facility can provide indicative testing to all fenestration standards worldwide providing invaluable support to clients and customers on specific project requirements. Securistyle is also a member of the Made in Britain initiative. A campaign that champions British manufacturing and affiliates its marque to companies that manufacture goods in Great Britain. Securistyle is part of ASSA ABLOY which is the global leader in opening solutions, dedicated to satisfying end-user needs for security, safety and convenience. The ASSA ABLOY group operates in more than 70 countries and employs approximately 47,000 people.